Construction of biomass cogeneration station with the planned electric power of 3.98 MW and thermal power of 15.9 MW has been commenced at Ciecieres parish, Brocenu district. Construction of the station, as well as supply and installation of technologies, will be provided by the SIA “UPB Energy”. Client of the project is SIA “4 ENERGIA”. The biomass cogeneration station will generate electric power and thermal power by burning local, renewable energy resources such as wood-pulp biomass (woodchips, sawdust, and tree bark). High-pressure steam boiler and steam turbine with the synchronous generator will be installed in the station. Boiler with the automatic fuel feed system and moving grate furnace will provide efficient fuel combustion process. In its turn the steam energy produced inside the boiler will be transformed into electric power in the multi-stage steam turbine and synchronous generator. Flue gas condenser will be used allowing to use also the latent heat of flue gases resulting in valid use of the acquired thermal energy. All the produced electrical power will be transferred to the AS “Sadales tikls”, while all the acquired thermal power will be expediently used for the provision of production process in the pellet factory, which is under construction next door, thus allowing use of the acquired heat year-round. “This will be a turnkey project to be implemented by UPB Energy in cooperation with other companies of UPB holding ensuring a full cycle – from design, construction, and installation of equipment up to launching of the station. 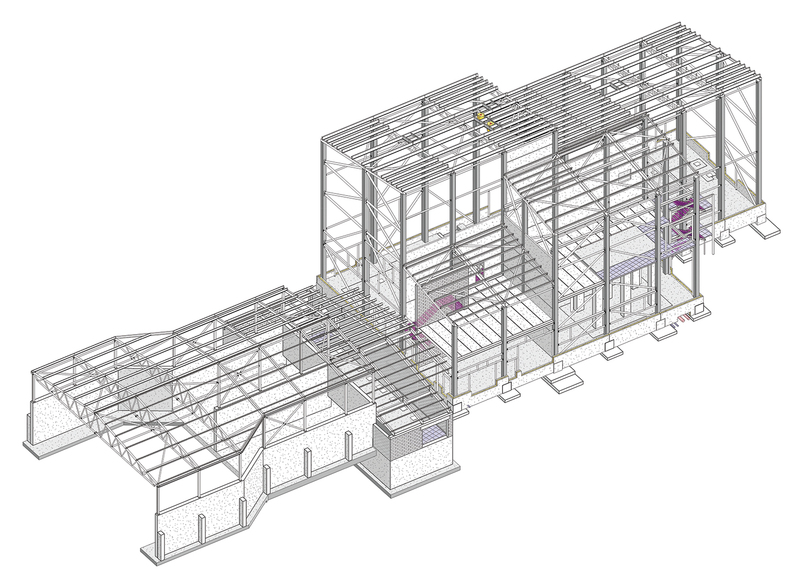 We have successfully implemented similar projects before, for example, biomass cogeneration station in Liepaja with thermal power capacity of 10 MW and electricity capacity of 2 MW, biomass boiler-house in Liepaja with thermal power capacity of 30 MW, and other projects. The turnkey principle, which allows for cooperation of several companies of the holding, including experts from Germany and Switzerland, is a very successful one, since it allows use of knowledge accumulated at the group of companies in terms of selection of materials and technologies, and construction,” Dainis Berzins, Chairman of the Board of UPB holding, describes the project. Construction of the cogeneration station is currently in full swing. The station and the pellet production plant are scheduled to be commissioned in autumn of 2016. 4 ENERGIA is the leading independent electricity producer in the Baltic States with more than 10 years of experience in the RER sector. Total electricity capacity installed by the company amounts to 223 MW. UPB holding is among the leading industrial group of companies in Latvia, and is successfully working in Latvian and foreign markets for 24 years. UPB is in the business of design, manufacture, civil engineering, logistics, and service. Industrial infrastructure of the holding includes 8 modern production units with the total area exceeding 60 000 m2. 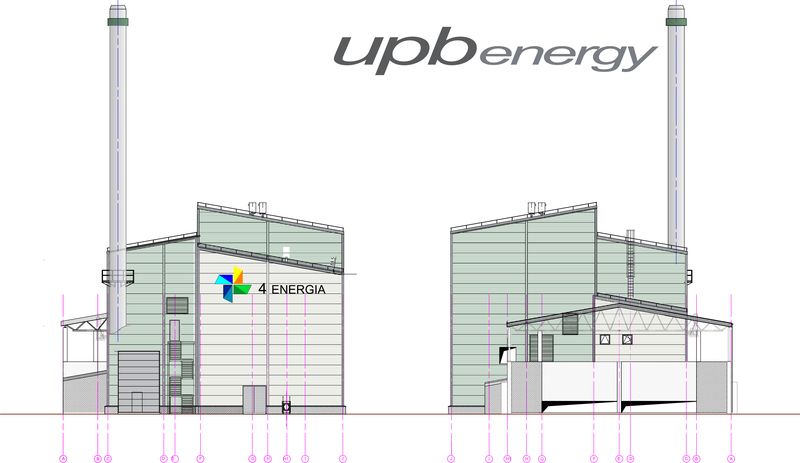 The largest product groups of UPB holding include glass, metal and concrete structures, as well as cogeneration stations and mechanical engineering solutions. The group of companies includes UPB subsidiary companies located in Latvia, Sweden, Norway, Denmark, Iceland, Germany, Switzerland, and the United Kingdom.